Massimo Volpe has more than a decade of experience as a veteran of international retail organizations, learning and innovation. As a citizen of the world, Massimo has worked with major clients and agencies in Asia, Middle East, Europe and North America. Following a beginning in marketing supporting major international brands such as Nike, Massimo transitioned to a leadership role in retail education and trends. In 2007 his career continued with the position of POPAI Italy General Manager, progressing to the European Director position in 2012 with responsibility of 12 different country operations. 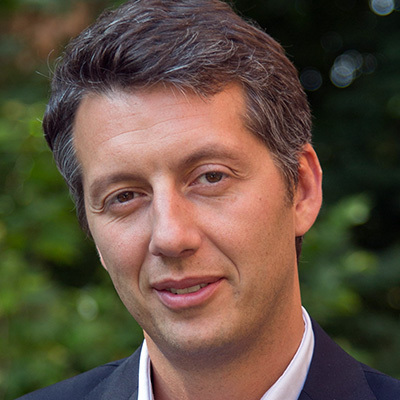 In 2014, Massimo relocated to Chicago to become the VP of Global POPAI responsible for 16 existing global chapters and developed new chapters such as POPAI China. In 2015, Massimo became chairman of FIRAE (Forum for International Retail Associations), a network of 45 associations of retailers from 20 different countries, and continues his global approach to education and betterment in the international retail industry by additionally serving on boards of organizations and international companies. He has been speaker in the last edition of the APAS conference in Brazil.